A tale of great "Perspective". In a blink of an eye, that's all it takes for our little ones to grow up. Within the first year babies grow so fast that every moment is precious. What is a great way to celebrate their 1 year birthday? 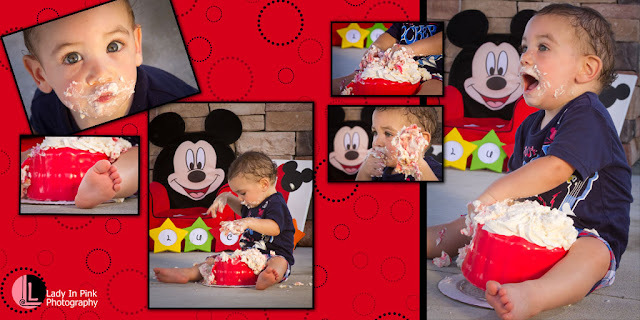 A Smash the Cake Boutique Session. What is Smash the Cake Boutique Session? 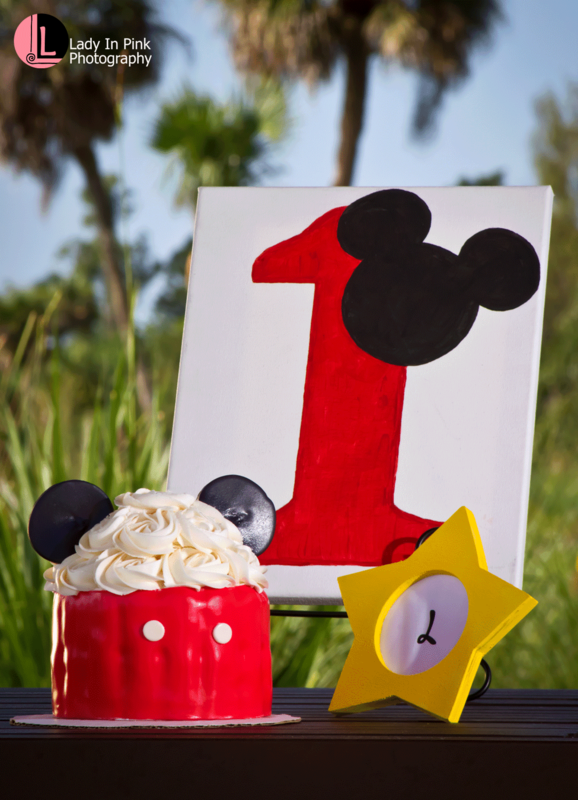 Smash Cakes are tiny personalized cakes that your great big 1 year old can have the thrill of smashing all over! Lady In Pink Photography knows many bakers in the area but the one we recommend with 5 stars is Lady Cakes. www.iloveladycakes.com Check them out! Looking forward to celebrating with you and your buga-boo! Book your Smash Cake Boutique Session today. Find Lady In Pink Photography on Facebook or e-mail LadyinPinkPhotography@gmail.com for available dates.